Clearwater Travel Resort Named one of the 10 Best Snowbird RV Parks to spend your winter! Clearwater Travel Resort was named one of the 10 Best Snowbird RV Parks in Florida according to RV Covers Direct! Clearwater Travel Resort is one of two parks named in Florida. Give us a call today to make your reservation. You can take a look at RV Covers Direct's Blog post here. Have you and your family decided to get yourselves a motor home in order to improve your bonding time and travel with ease and comfort? Well, before finally deciding on the RV you would like to get, it is essential that you research the different types of motor homes first. Each type is distinctive from the other in terms of capacity, build and purpose of use. You might want to list down your requirements first before you browse into these different types of motor homes. This way, you will be able to identify which kind would suit your family best. 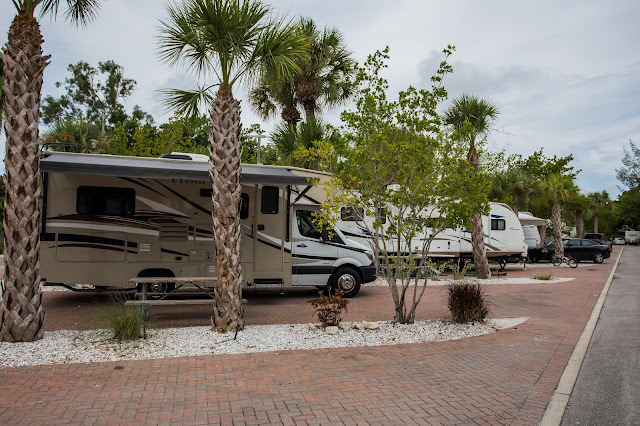 Once you have identified the exact type you need, then the search is on for the perfectly priced RV to bring more joy, entertainment and excitement to your family travels. Campervans or VW Campers - campervans are iconic to be Volkswagen models. They are still mass-produced and have a range of magazines and clubs for its hundreds of thousands of enthusiasts. This type can easily accommodate three to four persons and it is small enough for drives in both cities and open roads. This type of RV is ideal for those who have intense enthusiasm to tour around Europe. Campers have a range of nice and ideal features - windscreen sun visors, roof racks for surfboards, raising roofs, chrome fittings and trims, etc. These features may be a direct conversion of Volkswagen or from several noted campervan specialist converters. Van Conversions - this type is often called the panel van conversion and can be available at medium to large sizes. Well-known commercial vehicles are the base units for building this motor home type. Almost every unit released has a sliding door feature. They have excellent amount of space inside and most have spacious washrooms, well-equipped kitchens than the micro-sized or smaller van conversions. Many models also feature double beds at their rear, which runs across the van's width. If owners are taller, they may have difficulty in fitting inside. As such, it is also essential to check out the dimensions and layout of a motor home, first before purchase. Conventional Coachbuilt Motor Homes - most common type of motor home that can be seen on the roads of Great Britain. They usually have large over-cab hump and can accommodate a fair-sized bed and still have a lot of spacious area for storage. This type is a practical vehicle for families and couples who want to travel around UK and other countries of Europe. They have standard kitchen, washroom and can accommodate 2 - 6 people. Low Profile Coachbuilt Motor Homes - this type has features and style that is similar to the conventional coachbuilt motor home. However, instead of the over-cab bed, it has a low profile design that features streamlined shape and lower roof for better clearance and handling. Tag Axle or Twin Axle Motor Homes – this type is usually the manifestation of a very big coachbuilt motor home that already requires another set of wheels to amply support its length and weight, similar to the twin axle caravan. The third axle has become known as the tag axle. They are a lot more spacious though it could be tricky to drive because of the twin axle at its rear. A-Class Motor Homes – this type are very big and recognizable because they do not have a detached cab area. Models of this type usually have big front windscreens, like those in buses. Other types of motor homes include the American Recreational Vehicles or RVs, Home Built Motor Homes, and Micro Motor Homes. 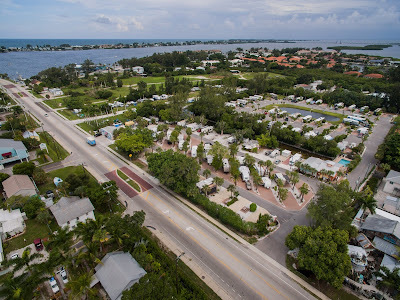 Once you choose your RV make a reservation and come to visit one of our beautiful resorts! Why would you want to own one of the many different RVs that are available for sale from many RV dealers? 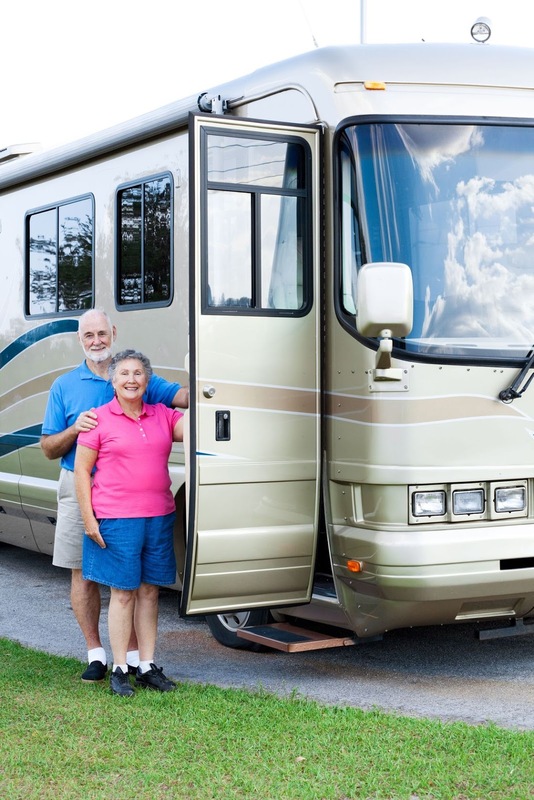 The main reason for this is the fact that you gain access to multiple benefits that RVs offer. For example, you will be able to use RV to travel to many outside locations for a long vacation or just a simple weekend getaway. There is no more need to spend all this time planning where you are going to stay, where you will eat and cook food and what car you will have to rent. 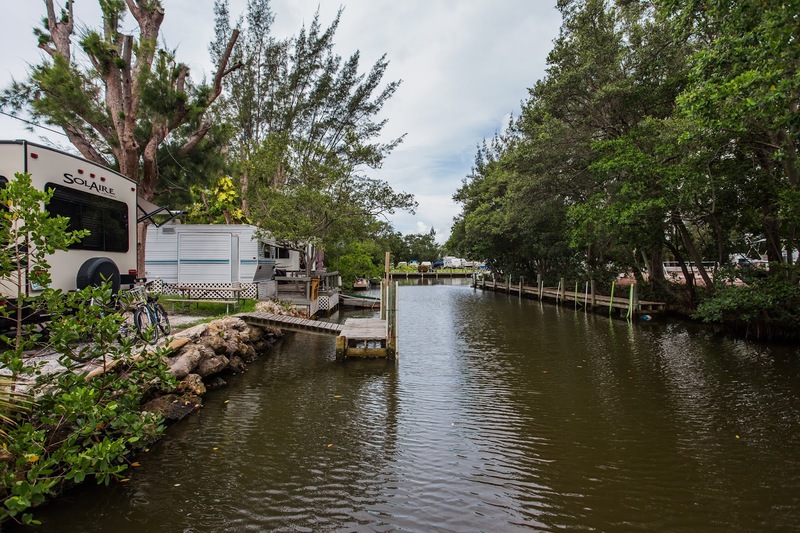 RVs will provide you with the simple solution for all these dilemmas. With the help of RVs, you will have access to basic household items, appliances and amenities and will not have to deal with the uncomfortable hotel stays or even more unpleasant stays in tents. Owners of RVs can prepare them in such way that everything that is needed for the enjoyable trip is available at all times. You don’t have many limits to what you can take with you. You can cook food, sleep and even shower in most of the RVs. You can even attach other equipment and vehicles (boats, jet skies and other sport equipment, for example) to your RV. RVs can be helpful not only for vacation purposes. Even if you are traveling to a different city on a business trip or to visit your friends or family, motorhome will make the ride more enjoyable for you and your family. You will have more freedom to change destinations and will even save money on hotels and restaurants. You can choose which one of the many available RVs to purchase depending on your personal needs, size of your family and your travel plans. RVs come in different sizes and variations and will have different amenities and equipment installed. Different types of RVs will have different prices so it is up to you to decide which motorhome to purchase. 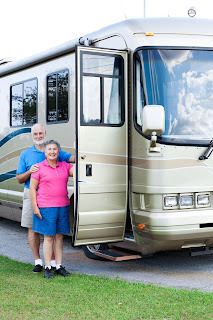 Keep an eye on our blog for more about the different types of RVs! For more information on RVs visit your local RV dealer!